Orlando is such a diverse and culturally-rich city with something to offer for everyone and The Olé Group makes enjoying everything that the downtown area has to offer quite simple! Serving over eight different neighborhoods, The Olé Group has an incredible range of selection for prospective homeowners, sellers and even renters. 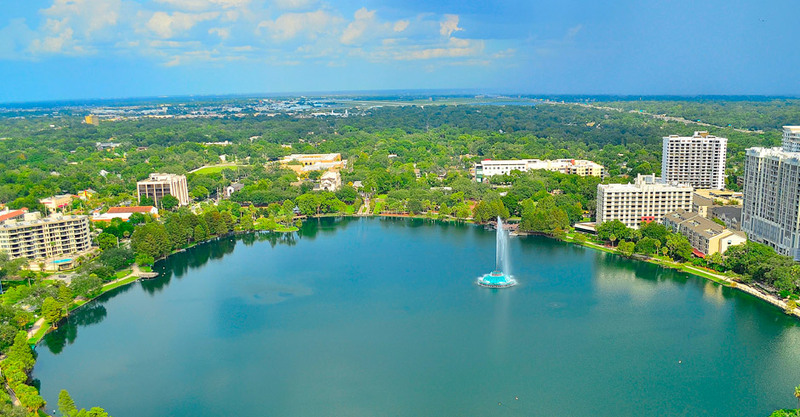 The Orlando area features incredible architecture, shopping, dining, nightlife and is a major region for a wide range of arts. The Olé Group real estate team wants to help you find the perfect home for your luxurious lifestyle! Whether you are looking for an exclusive residence or a luxury condo, the years of experience behind The Olé Group will help you find a place that fits your lifestyle. They are true experts who know everything there is to know about Downtown Orlando and surrounding neighborhoods, from the newest high-rise buildings on the market to the chicest restaurants for an afternoon drink or an intimate dinner. So make sure to look out for our updates on downtown living and more on The High-Riser!